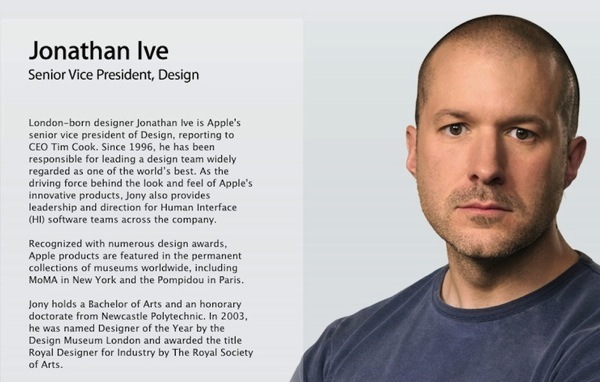 We have seen the influence of Jony Ive in the latest preview of iOS 7 at WWDC, which has been controversial but for the most part seen as a positive move by Apple. 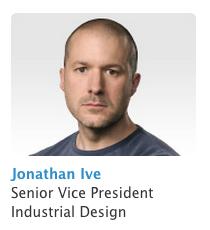 Yesterday, Apple simplified Ive’s job title on the company’s website. His title now reads he is the senior vice president of ‘design’–the word ‘industrial’ has been dropped (although his thumbnail description still shows it at the time of writing).